Our patients and donors share their stories so you can see the positive impact of generosity. Daune Tomasiewicz had a very big heart. She was a devoted daughter who looked after her widowed mother. She was active in New Britain’s Polish community. She was a gardener who would share the flowers she tended in her yard with others to brighten someone’s day. 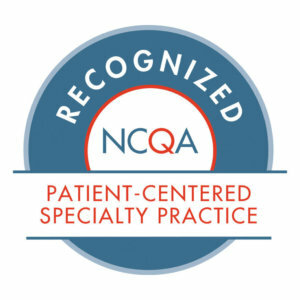 As a member of the Hospital for Special Care Clinical Resource Group (CRG) in the late 1990’s Daune shared her training and experience in physical therapy with her colleagues, providing technical assistance and consultation to staff across disciplines to ensure the best possible patient care and outcomes. When Daune experienced a recurrence of breast cancer, her giving spirit never waned. She insisted on continuing to work, teaching her colleagues to safely utilize the new Arjo lifts in their practice, even as she grew weak from the surgeries and aggressive chemotherapy she endured. Daune’s HSC family rallied around her immediately. Rides to chemotherapy, medical appointments and the Reiki sessions Daune found so helpful were quickly organized. Dressing changes, home injections, respiratory therapy, groceries, bathing – no need went unmet. Daune poured her expertise and love into all of her colleagues and and all of the patients at HSC. In turn, her co-workers poured their expertise and love into caring for her throughout her illness. Some days the best medicine turned out to be a hot dog from New Britain’s famous Capitol Lunch. “Whatever it took to make her smile, to entice her to eat, to help her get through the day… that’s what we did,” says Jeanne Thomas, another member of the CRG. Although only in her forties, Daune had already lost her father and her only sister to cancer. As her own illness progressed, knowing that her mother, Eleanor “Barb” Tomasiewicz, would soon be alone weighed heavily on Daune’s heart. Daune’s colleagues did their best to set her mind at ease and pledged to look after her mom with the same care and compassion. True to their word, the HSC staff visited Mrs. Tomasiewicz regularly after Daune lost her battle with cancer in 2002. They ran errands for her and picked up groceries. They helped her up when she fell. 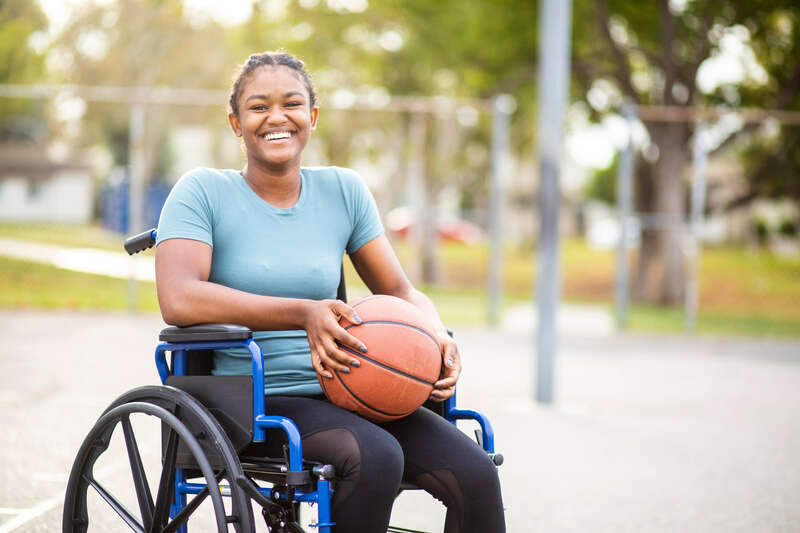 The HSC Equipment Exchange provided the walker and other supports she needed to remain in her modest Biruta Street home for as long as possible. No one needed thanks. No one asked for praise. Everyone was glad to give back a small part of the light Daune had shared with them. When Barb passed away at the age of 94 in February 2018 she found a remarkable way to ensure the giving spirit Daune embodied would be sustained at HSC by naming the hospital as a beneficiary of an annuity. 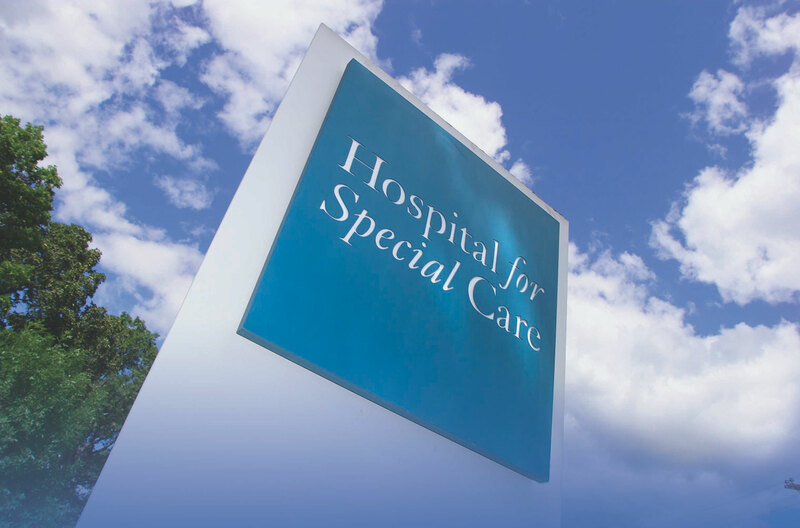 The gift of more than $650,000 will help sustain the outstanding care HSC patients receive from highly skilled clinicians and health professionals. The Tomasiewicz spirit of giving will endure, living on in the hearts of all HSC staff.